A second alternative to my first Alt. 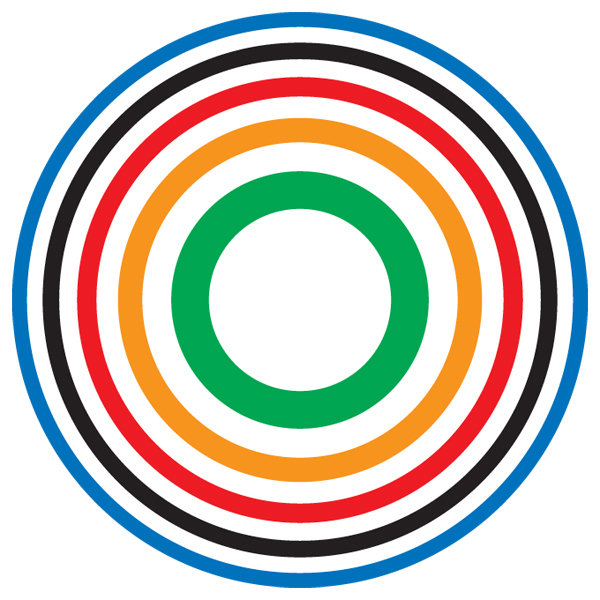 Olympic 2012 Logo. The five colored rings and the white space that separates them all have the same surface area.